It’s been 10 years (what?!) since this superfood nutrition shake became part of the Beachbody family. 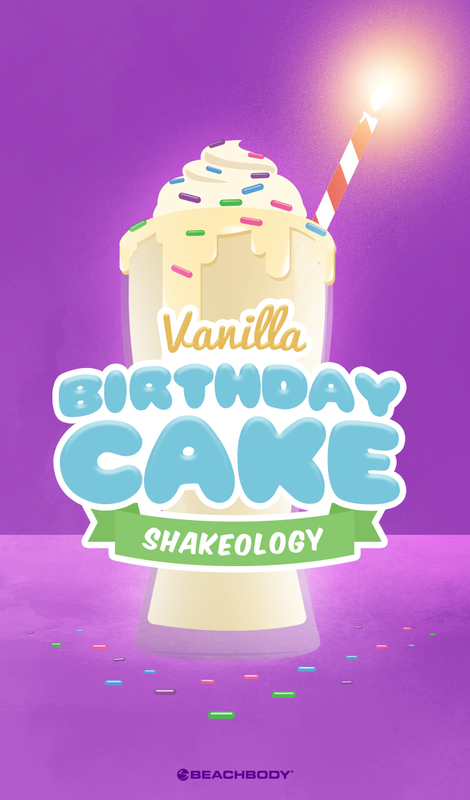 To celebrate all the people who changed their lives by drinking a daily Shakeology, we created this Vanilla Birthday Cake Shakeology to mark your success. And for the people who are thinking about taking that first step, we’re positive this delicious, healthy Shakeology recipe will get you going in the right direction! 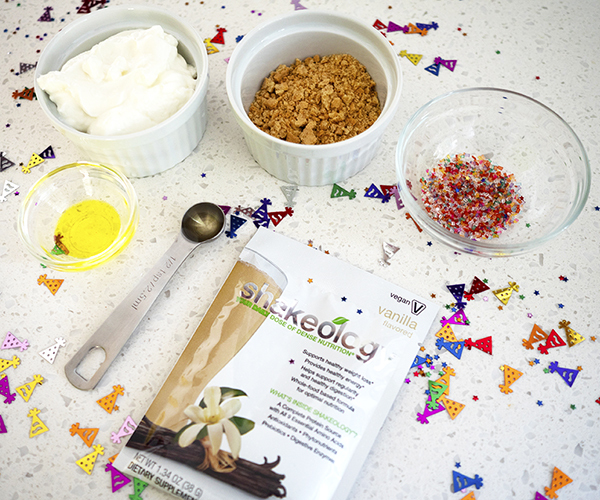 Get even more Shakeology recipes here. 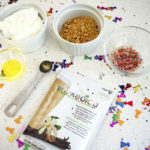 Place water, ice, Shakeology, yogurt, graham crackers, almond extract, and butter extract (if desired) in blender; cover. Blend until smooth. Pour into serving glass; garnish with sprinkles.